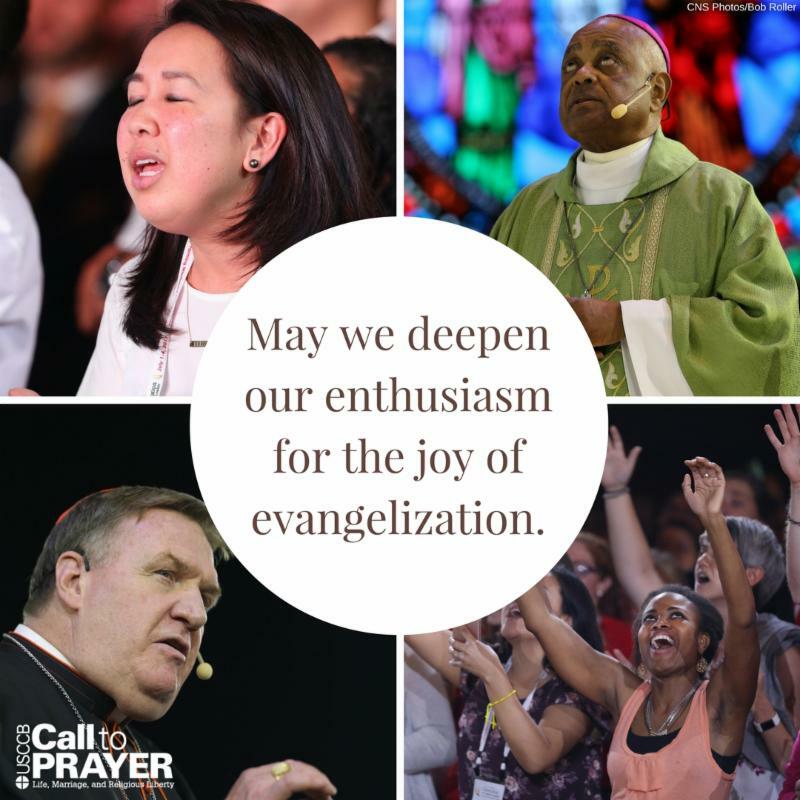 Your one-day reminder for The Bishops&apos; Call to Prayer Friday intention is here! Thank you for joining the USCCB and thousands of Catholics praying and fasting every Friday for the renewal of a culture of life and marriage, and for the protection of religious liberty in our country. Your prayers matter! Your sacrifices make a difference! 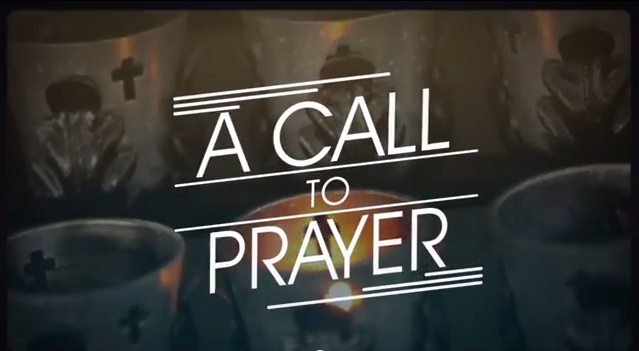 Watch our Call to Prayer promo video below.